Dave looks at the spectacularly cheap $20 DPS series CC/CV modules from RD Tech. 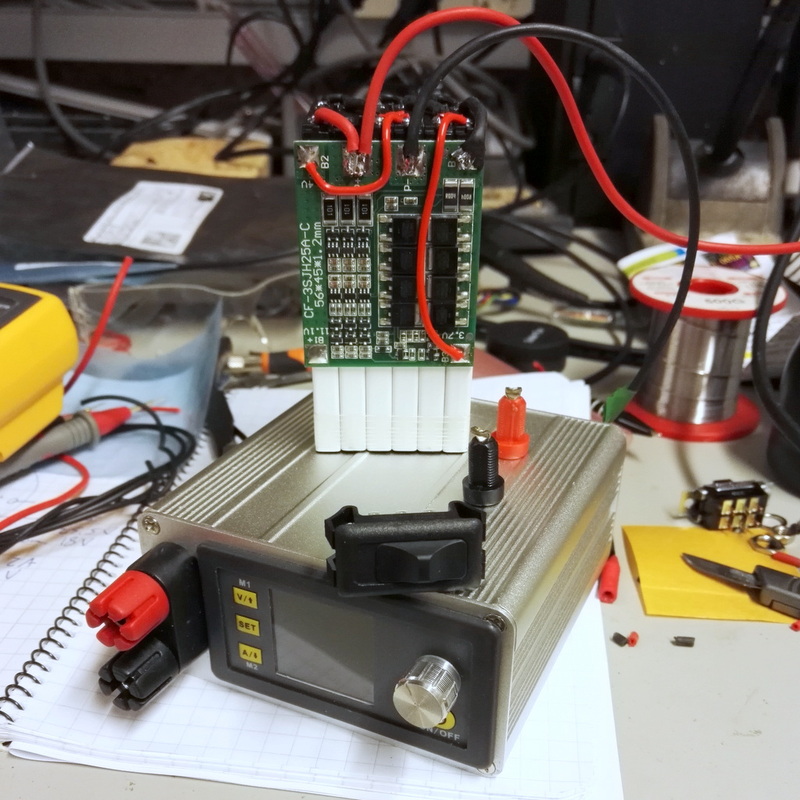 How to make a 30V 3A bench power supply with 1mA resolution constant current limiting and multi function display using junk bin parts. The DPS3003 30V 3A module in particular. In one of the threads on these modules (here) around nine months to a year ago, I think the OP had figured out how to make the modules externally programmable. Anyway, at some point the OP of that thread discoverd some glitch in the device which suddenly caused the voltage to become uncontrolled, and I think caused some kind of problem. I don't think this was in the standard use case, so it likely does not matter to viewers just looking for a power supply. Also, this was a while ago so its entirely likely that whatever the glitch was the manufacturer may have fixed it. I will try to find the exact link. This was when I was looking for a good power supply so I may have even bookmarked it. So, if this glitch was fixed, these supplies may also be a good base for a project to build a programmable CV/CC supply. I already have a bench top supply based on their DPH3205 buck-boost module. The power source is a Cosel 12V/13A switcher. I made one of these myself a couple of weeks ago and absolutely love it. Would recommend to anyone, wanting a small PSU. That overshoot when relased from CC into resistor to CV with no load at 10V (last test) was only slight - perhaps it's because the module can't deliver more than 11something volts. I wonder what the overshoot looks like when set to 5V, for example - whether it jumps to maximal input voltage too. This is my Powersupply using that module. This Aliexpress seller (RD) has a chart of the specs and links for different models. Scroll down to see the chart. That is, if I can figure out how to open its damn box! I built my bench PSU around the DPS3012. I got a 36V 10A open frame power supply for $12 on eBay and put it in an old salvaged housing with a couple fans out of an old server. Total out of pocket was $37 and it has handled some pretty stout sustained loads. With the experience of the EEVBlog community, why isn't there an open hardware solution with a version of this? The software side would be pretty straightforward (could do it with my eyes closed). So are these step down only? So if I want 20v I will need to input 25v or so? There is a buck-boost version. Search for DPH3205. So, I could in theory, make it into a mains plug in by building an unregulated power supply to supply the requirement for these modules? I think I have the parts to make a 36 volt (heavily filtered) DC at about 2-3 Amps. As some of you have noticed, we’ve stopped taking new orders for the EEZ H24005. Because we intentionally didn’t include a large margin in our pricing, the cost of the current manufacturing run is essentially the price paid for each unit and there essentially won’t be any left over to sell outside of those already purchased. Parts have already been ordered and deposits already paid to our manufacturers, so we can no longer accommdate new orders in the current batch. However, we’ve been discussing making a second batch, so please subscribe to project updates if you’d like to be informed if/when a next batch becomes available. I wonder when or if they are making more. There are new communication versions. 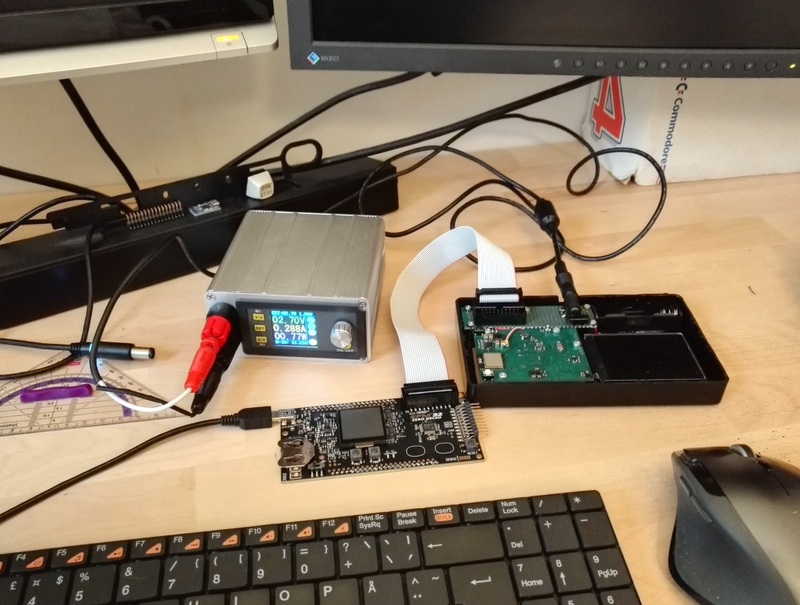 You can control it via opto-isolated USB. IMHO this is the best bang for the buck version. The largest current with the compact design. Next model got a large external PCB. This is the firs unit I built. It got a internal battery pack (75.8Wh, 11.4V, protection PCB with balancing). I can power it via a Dell laptop PSU or the internal battery pack. Size is only 10x10x5cm. The biggest flaw with these modules is the low side current measurement. You have to be careful if using these in parallel and /or using a non-floating DC PSU for power input. The return current may go the wrong path and skew the modules current measurement. The ripple was surprisingly low in the DPS5005 module. 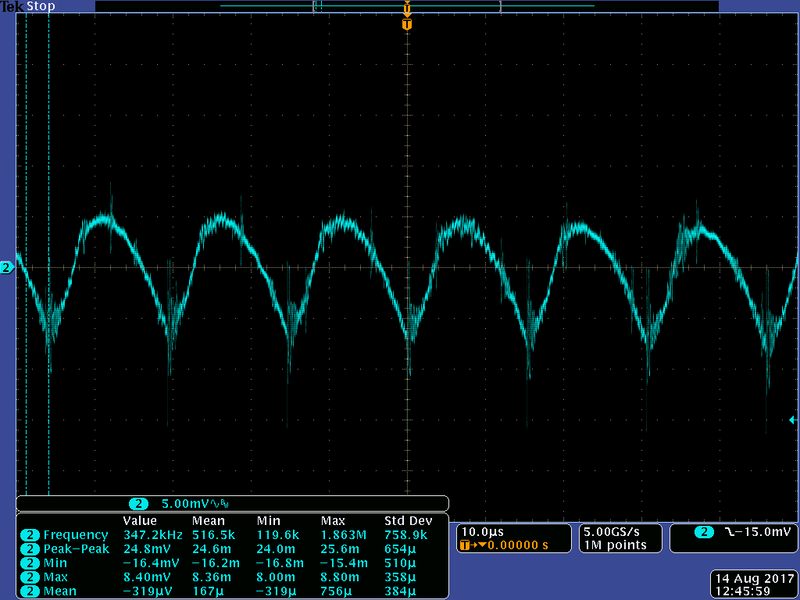 This is measured with 12V input and 5v 5A output. What kind of LCD is used? I'm aware small OLEDs are extremely cheap on alibaba or similar sites, however this also may be some cheap TFT color LCD. The srceen is LCD not OLED. I'd be curious to see a test at it's rated current output. These look pretty nifty though, might get one or two. I need to build myself a variable bench supply anyway, still using an old ATX power supply with it's fixed voltage rails. Going to build one, as second PSU next to my trusty Delta Elekronika. What do you think, will noise/ripple figures be better if the module is powered by a classic transformer , bridge rectifier and big cap? Or is it not worth the weight and size increase of the unit?